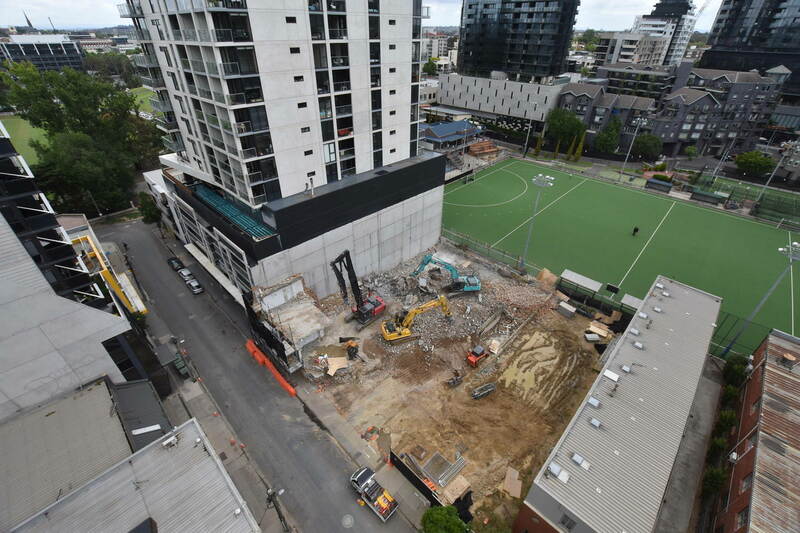 Dealcorp are pleased to share that construction is progressing well at 42-48 Claremont Street, South Yarra. Early basement works have commenced, with the piling rig now on site and a number of bored piers can be seen to the eastern boundary of the development. Once all the bored piers are complete the builder, Hamilton Marino will commence the bulk excavation works. Hamilton Marino anticipates the first stage of piling and bulk excavation works will be completed by late February 2019 and the broader basement works towards the middle of 2019. Follow the construction progress via our time-lapse video montage.